Winnie the Pooh karatasi la kupamba ukuta. 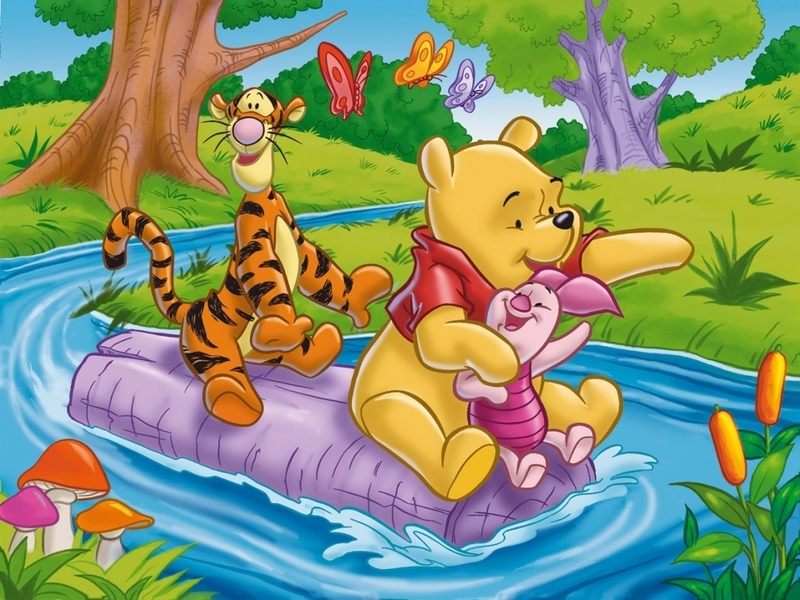 Winnie the Pooh wallpaper.. HD Wallpaper and background images in the Winnie-the-Pooh club tagged: winnie the pooh piglet tigger rafting on a log disney wallpaper. This Winnie-the-Pooh wallpaper contains anime, comic kitabu, manga, cartoon, and mkono. I love Winnie He man dam cute... i love him..